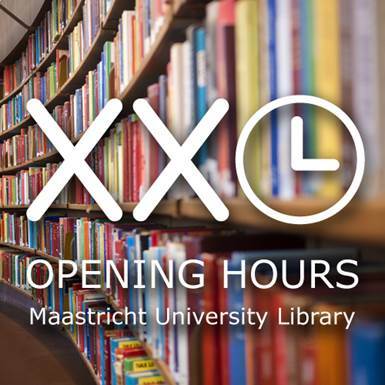 In contrast to previous communication, the Inner City Library will not be open 24/7 during the upcoming pre-exam weeks, but with (usual) XXL hours until midnight. It turned out that we need more time for consultation with the local residents that live nearby the Inner City Library. After informing them about the trial, we learned that they are very worried about noise nuisance during to the XXL hours, especially after midnight. Therefore, after meeting with the neighbours and in consultation with the UM Executive Board, we have decided to postpone the trial. We will first continue the dialogue with the residents and students to find an acceptable solution. It was a difficult but well-considered decision and we hope you will understand our motive.